srp775 turtle dial into skx007? 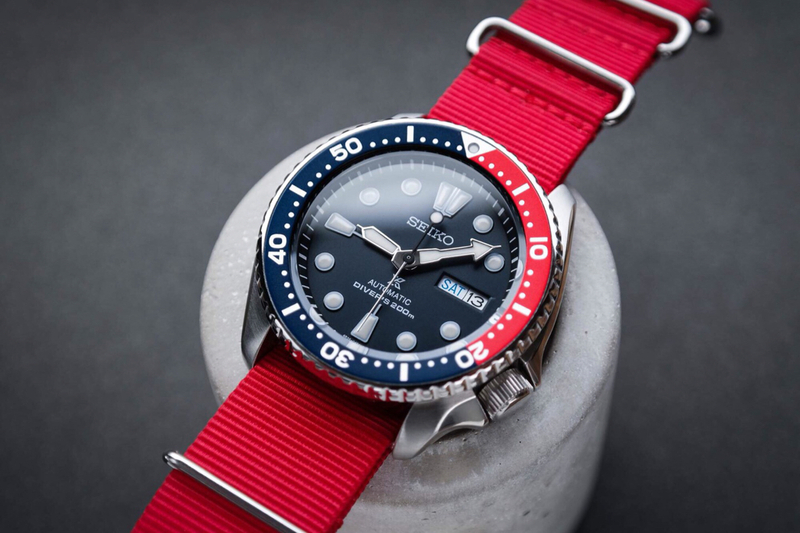 just wondering if a turtle dial can fit into an skx007 case? Last edited by rafi; 01-15-2018 at 07:58 AM. I am assuming dial feet need to be removed? No idea. I can ask. Where can we purchase one?